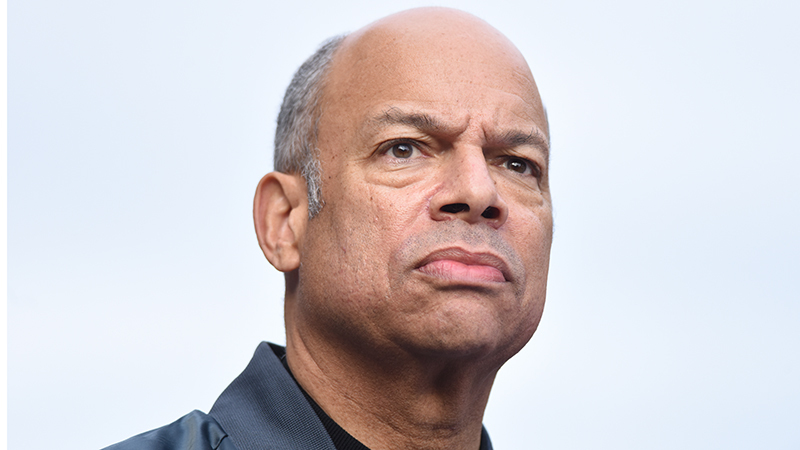 The Department of Homeland Security plans to use the final months of the Obama administration and the fiscal 2017 budget request to kick-start and expand a new operational focus on data and cybersecurity, Homeland Security Secretary Jeh Johnson told a Senate committee Tuesday. Johnson, who testified before the Senate Homeland Security and Governmental Affairs Committee on DHS’s $40.6 billion budget request for fiscal 2017, outlined plans that would more than quadruple the number of cyber response teams, and double the number of cybersecurity advisers available to assist private sector organizations. In addition, DHS wants to transform the National Protection and Programs Directorate from a headquarters element to an operational component called the “Cyber and Infrastructure Protection” agency, Johnson said. DHS remains hampered by what Johnson referred to as organizational “stovepipes” that limit collaboration. The agency needs to adopt the Defense Department’s joint task force organizational model, Johnson said, which will only be possible if Congress authorizes the restructuring under the law. The lack of operational cybersecurity focus at DHS has been a central theme of critics who have argued that when it comes to cybersecurity information sharing between DHS and the private sector, the information seems to only flow into the government. Among Johnson’s other priorities for the year is to complete the deployment of the Einstein 3A intrusion detection system across all Federal agencies. The system is currently deployed at about half of all Federal civilian agencies, including the Office of Personnel Management. “One of my top priorities for Federal civilian .gov cybersecurity while I’m still in office is to have E3A in place to block intrusions across our entire Federal civilian system before the end of this year,” Johnson said. Closely aligned with the Einstein system is DHS’s Continuous Diagnostics and Mitigation (CDM) program, which detects vulnerabilities inside Federal networks. CDM sensors cover about 97 percent of civilian agencies. The second phase of the program, however, is focused on covering 100 percent of the government by the end of the year, Johnson said. DHS has also made significant progress in its efforts to leverage data in support of its intelligence operations to detect security threats and screen visitors to the U.S.
Johnson also told Senate lawmakers that he has ordered U.S. Customs and Border Protection to begin full deployment of a biometric exit system to collect fingerprints and other biometric data on people who leave the country. Congress authorized $1 billion in fee increases as part of its omnibus spending bill to pay for the system. The deployment will begin at the nation’s largest airports in 2018.